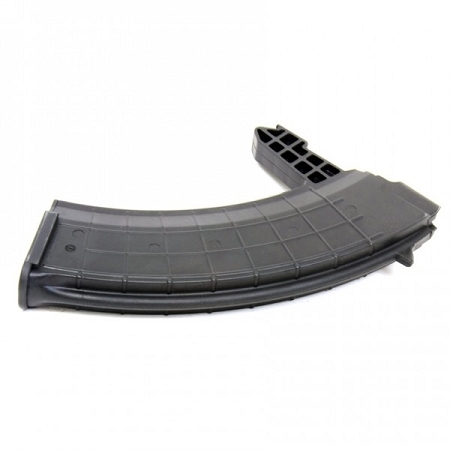 This is a magazine designed for SKS rifles and carbines. The springs are made from heat-treated chrome-silicon wire for increased reliability and smooth feeding. Made in the U.S.A. ProMag magazines include a lifetime guarantee, if you ever have a problem with their magazines; simply return them to ProMag for replacement. 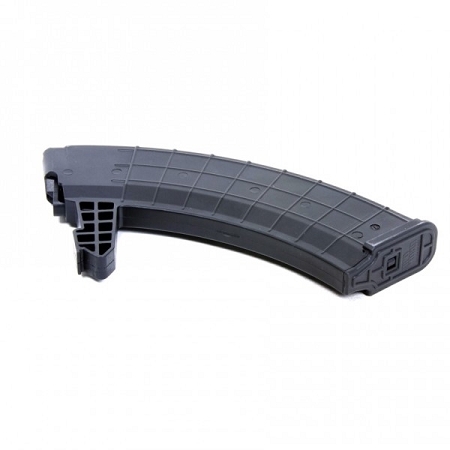 When you need a cost effective aftermarket replacement mag that you know you can count on, you need a ProMag!